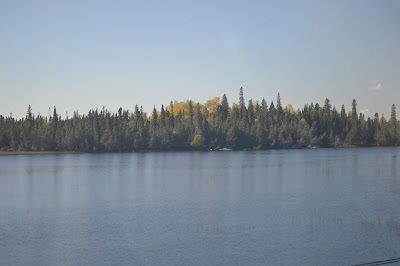 A lake in northwestern Ontario. Photo by PinP. 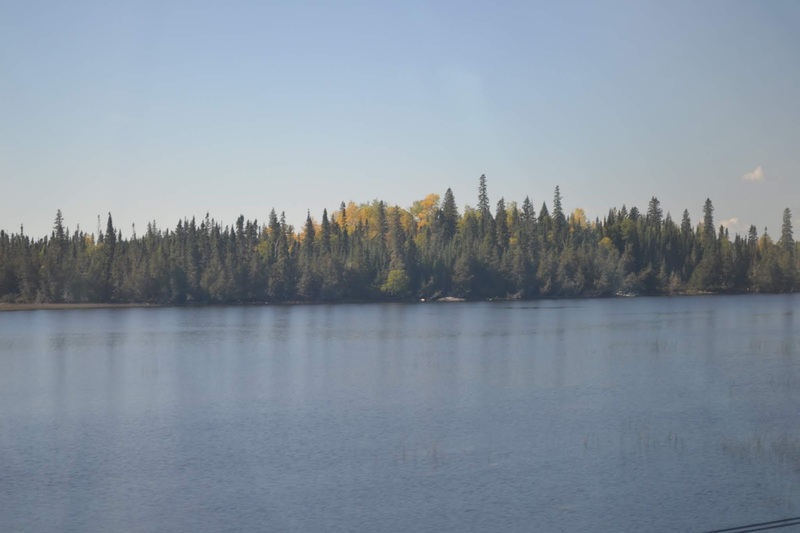 Warmer temperatures are having a ripple effect on food webs in Ontario lakes, according to a new University of Guelph study. Story here.